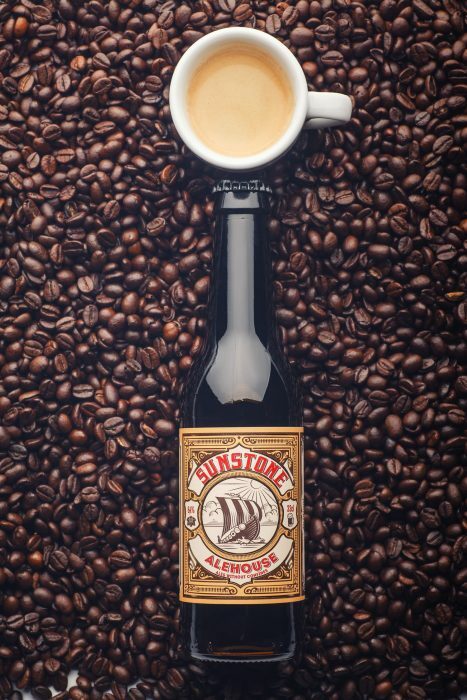 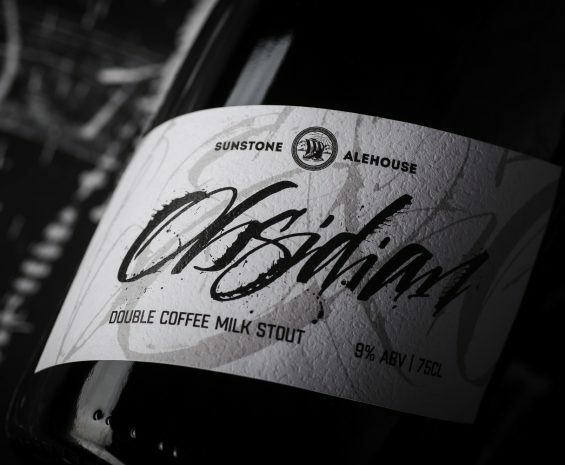 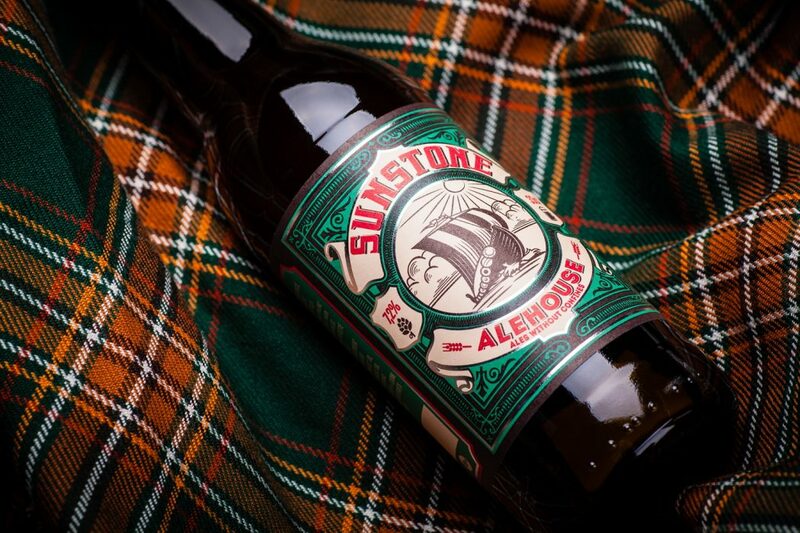 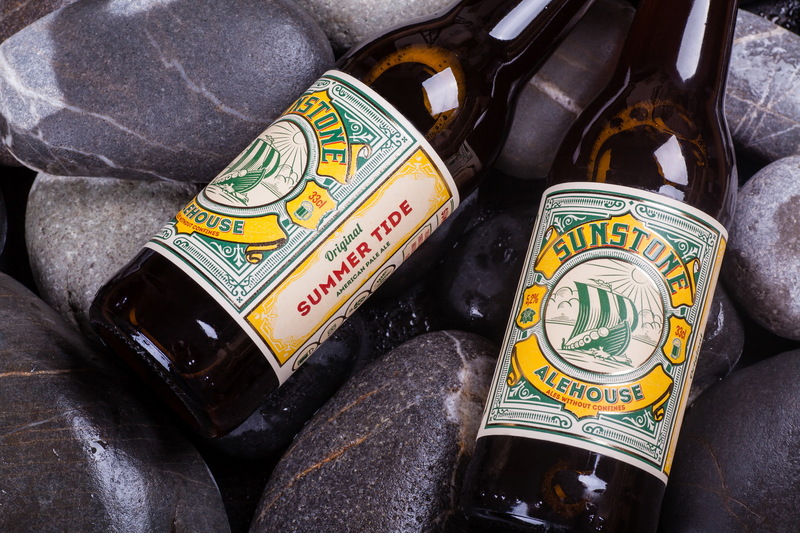 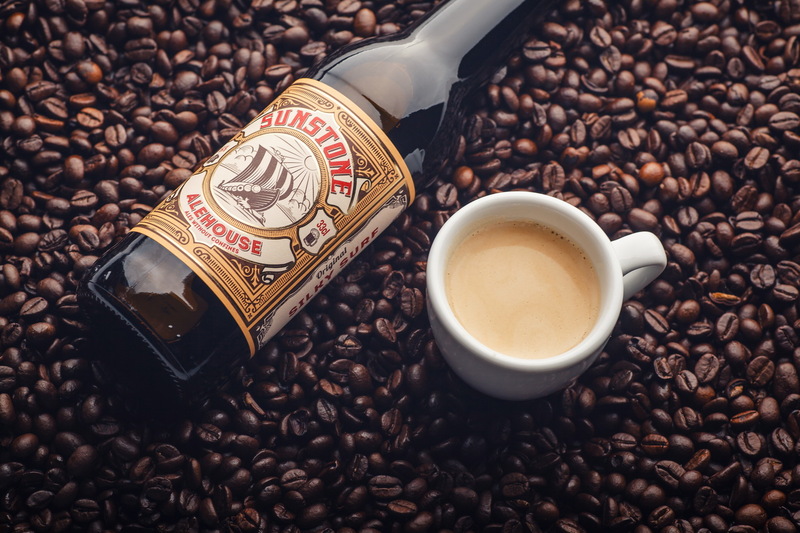 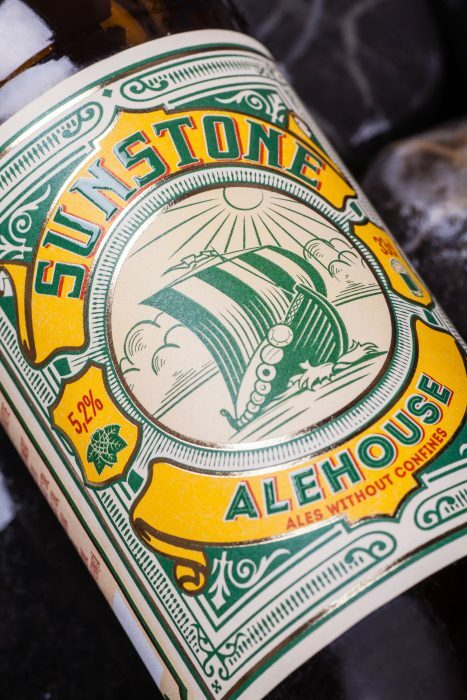 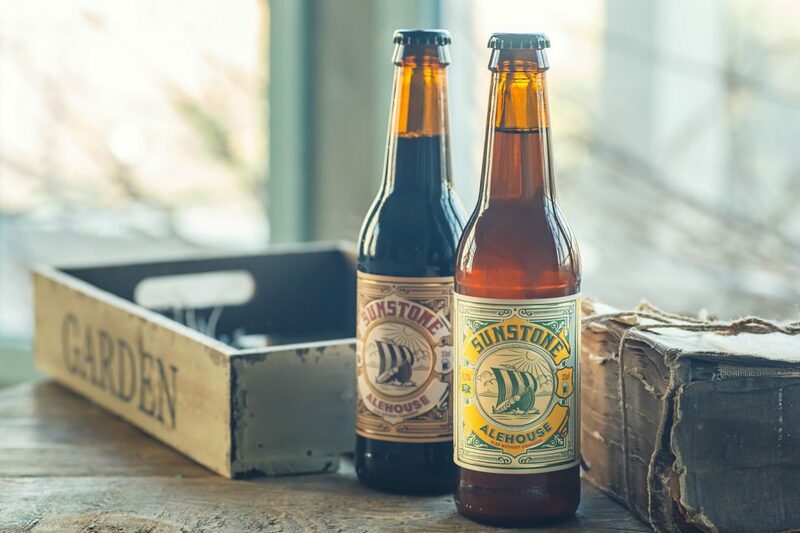 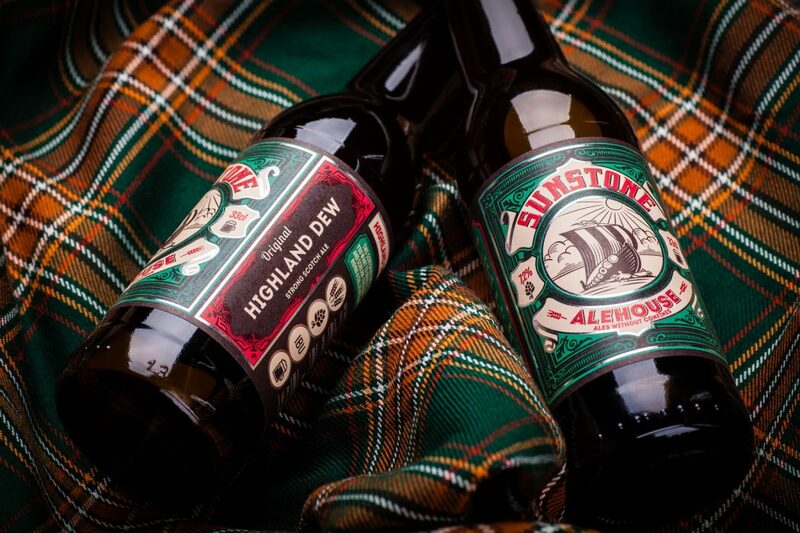 Since developing the original packaging design for the craft beer brand Sunstone Alehouse the brand itself has grown to a new level and entered new markets. 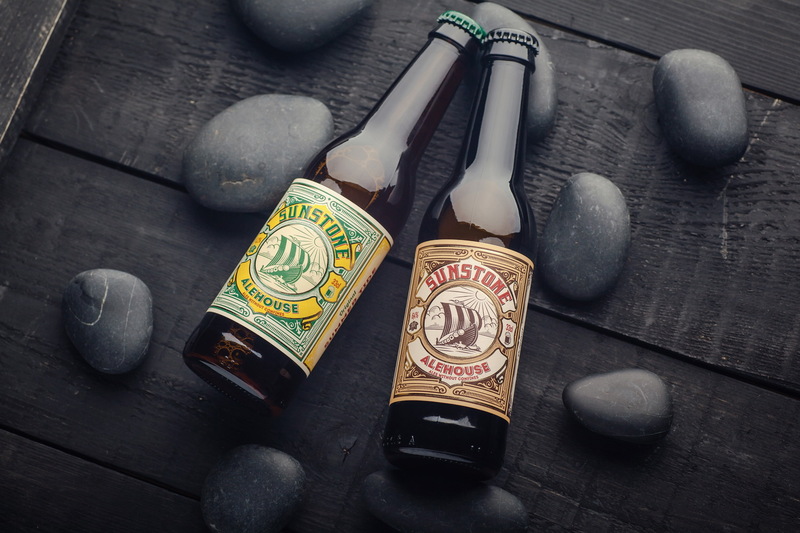 The initial concept of small experimental batches made for friends and local beer lovers has morphed into commercial contract brewing in Romania, Moldova, and Ukraine. 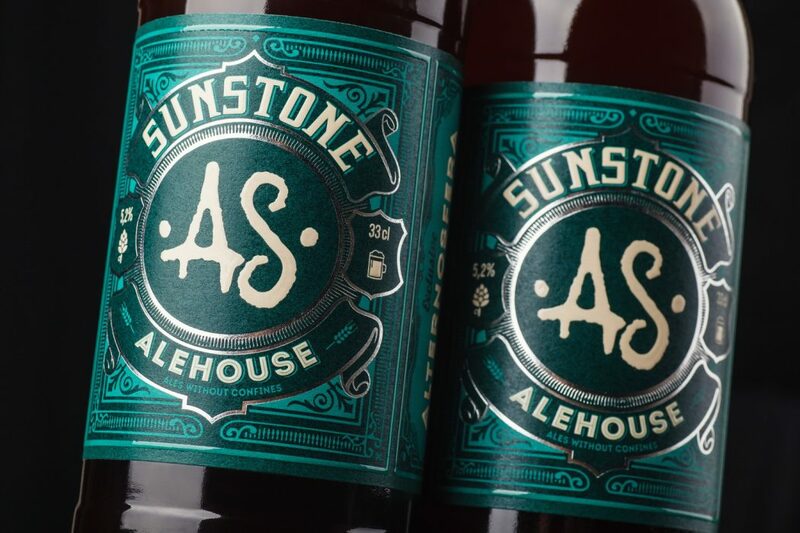 That’s why the brand needed an adjustment to the design with the scope of using it with new bottle formats used by breweries where Sunstone Alehouse beers are being made at the moment. 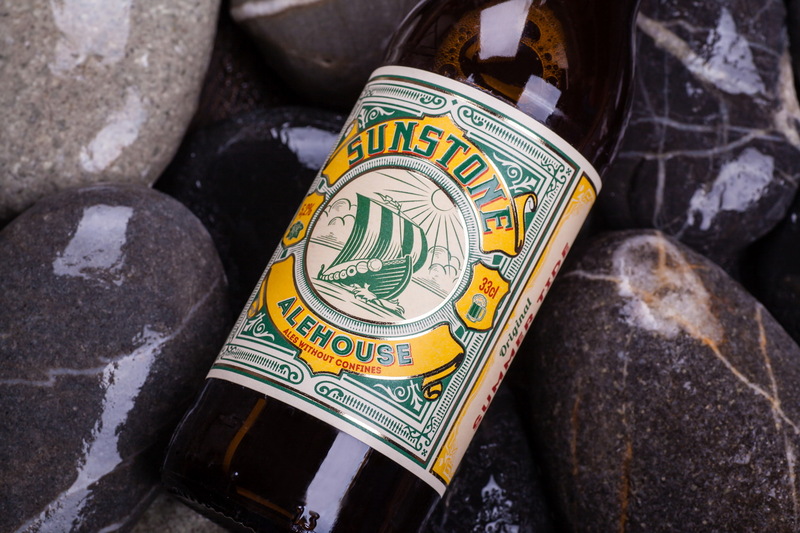 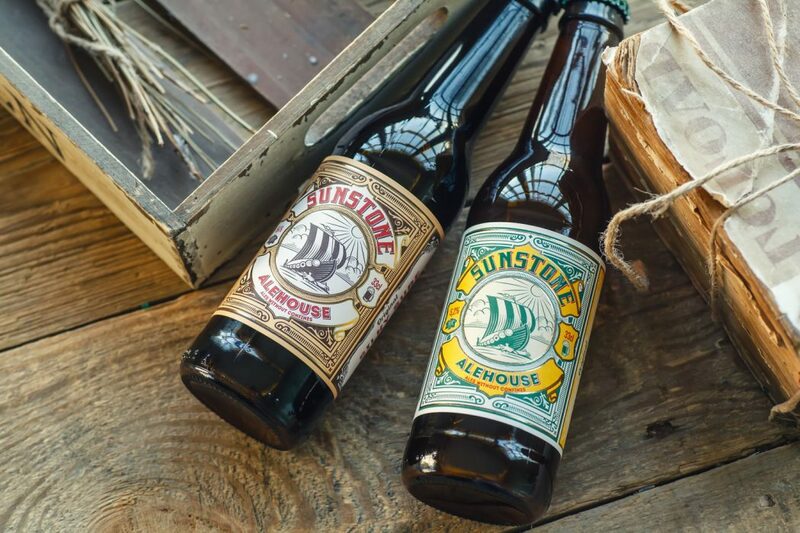 The label design for craft beer brand Sunstone Alehouse has been rework with the foremost scope of fitting more technical and legal information as required by the local legal framework in the countries, where the beer is being made. 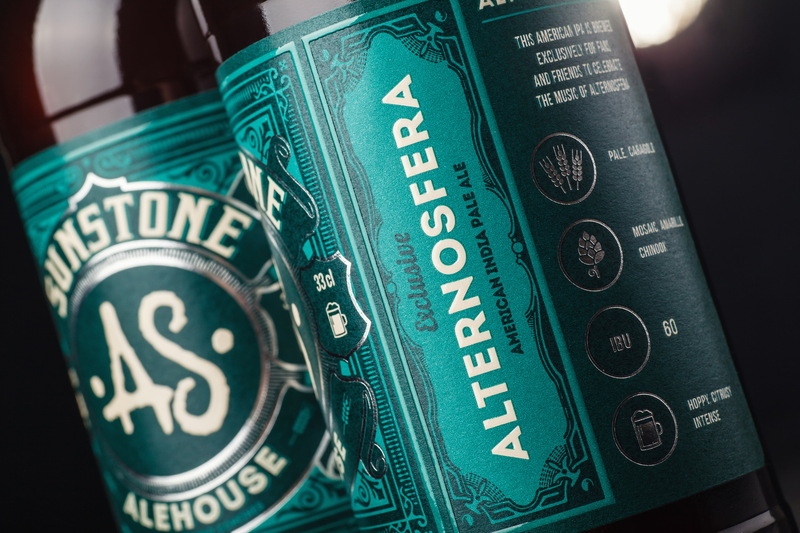 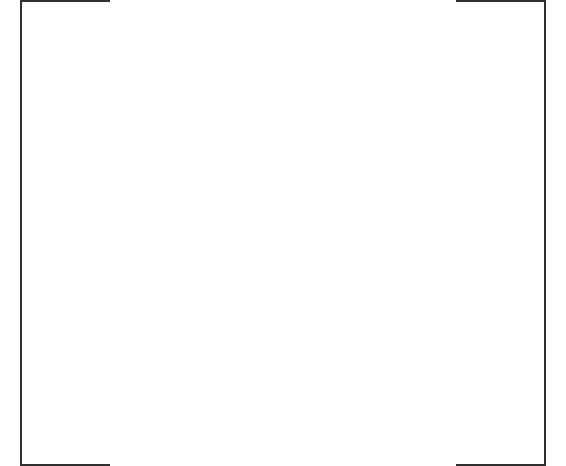 Certain details have also been added to make the design more flexible, modular, which allowed customizing the label quickly and easily for each new product added to the line-up. 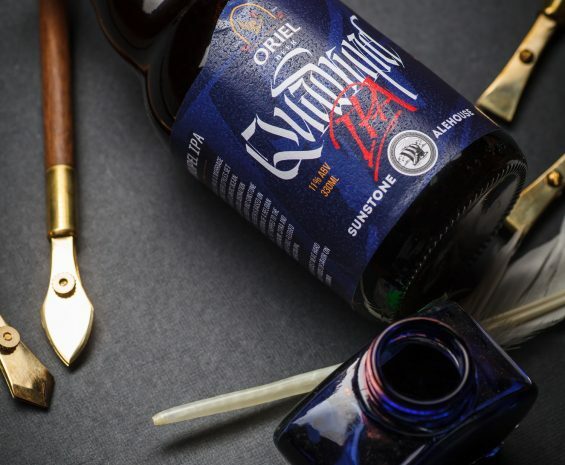 It’s also worth mentioning that the label uses special wine paper and also involves the application of tactile varnish and foil stamping, which is rather uncommon for beer packaging. 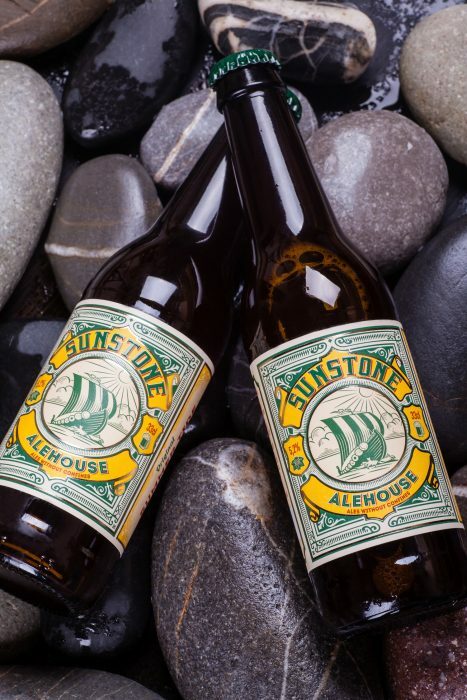 This makes Sunstone Alehouse beers stand out on the shelf.